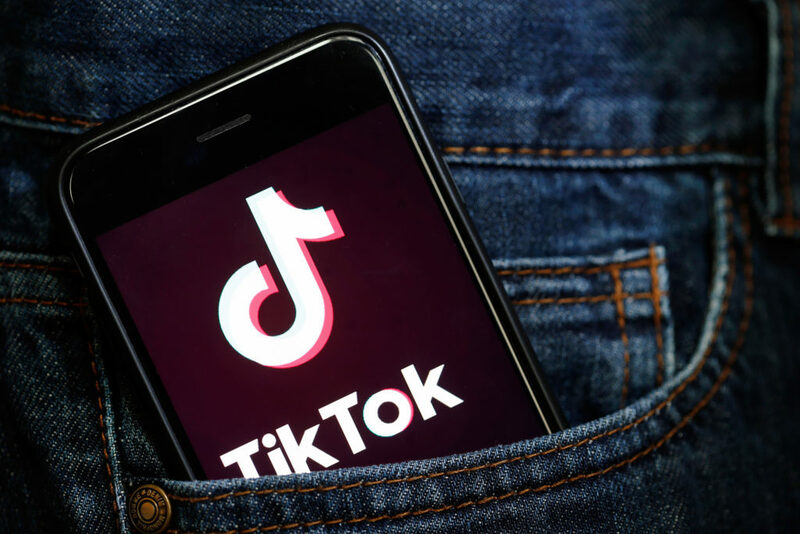 TikTok and the business of Wit - (That's) Why it conquered the world ! TikTok and the business of Wit – (That's) Why it conquered the world ! TikTok creators realised long ago that Wit cannot be produced in long form, specially in today’s world where attention span lasts in seconds. And this forces people to be wildly imaginative and creative to produce content which could capture a viewer’s attention and garner appreciation in 15 seconds. With users it becomes a virtuous (and viral) cycle of rinse and repeat. You do not only want to do better than “last 15 seconds” but also better than “someone else’s 15 seconds” and when you have a billion users trying to get on top, you build a juggernaut, which cannot be stopped.